Professor Edelman has chaired and been a board member of numerous organizations and foundations. He is currently chair of the District of Columbia Access to Justice Commission and board chair of the National Center for Youth Law. He previously chaired the American Constitution Society for Law and Policy, the Public Welfare Foundation, and the New Israel Fund. 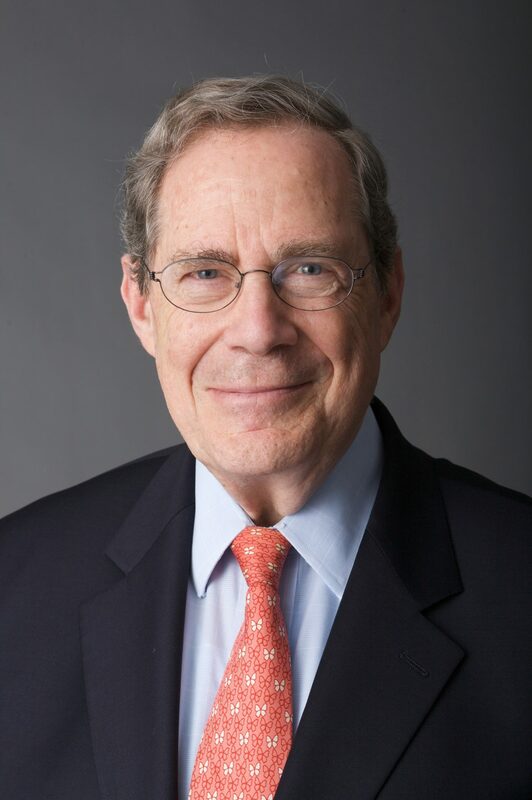 Mr. Edelman has been a United States-Japan Leadership Program Fellow, was the J. Skelly Wright Memorial Fellow at Yale Law School, and has received numerous honors and awards for his work, including the William J. Brennan, Jr. Award from the D.C. Bar in 2005. He grew up in Minneapolis, Minnesota, and graduated from Harvard College and Harvard Law School.